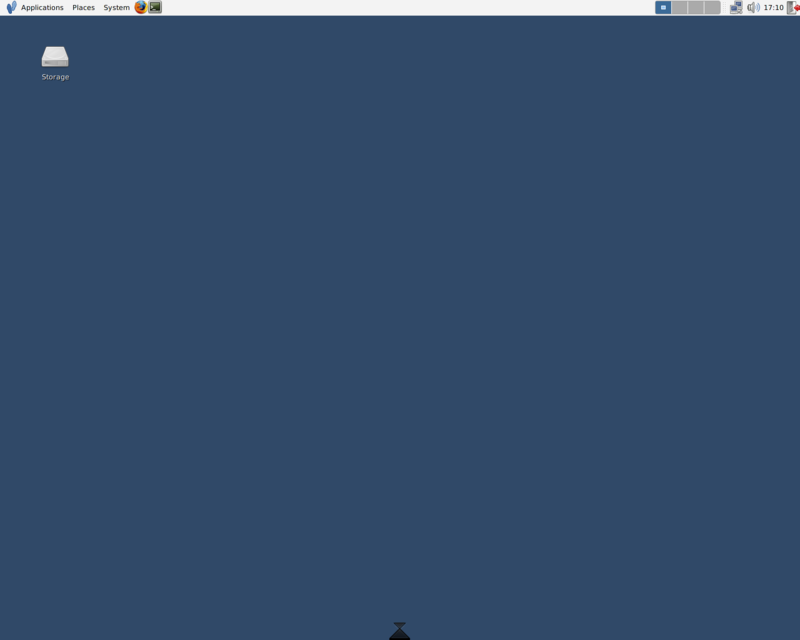 when in 3D view if I remove all docklets/applets/icons from the dock. the bar becomes so narrow it inverts on itself. here is a screenshot of the bug. Yeah, I get that two... although I admit with less exaggeration.